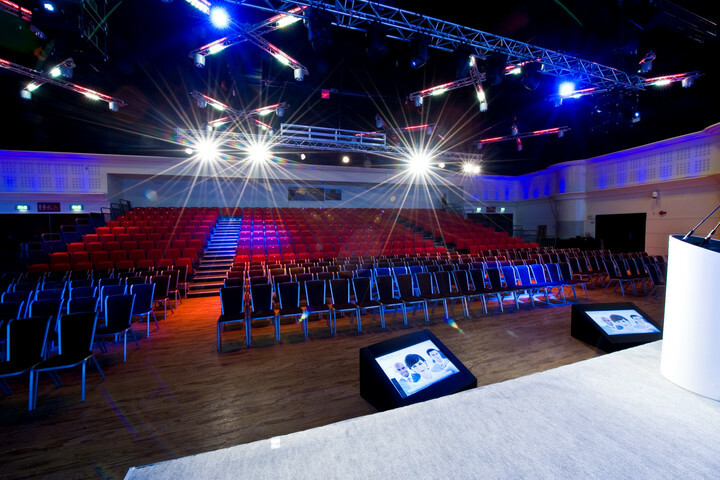 Twickenham Stadium features its very own state-of-the-art auditorium, the Live Room, which provides an impressive facility for a dinner, product launch, live music performance or conference for an audience of up to 600. Set in the south stand, The Live Room features its own entrance and large foyer suitable for registration or a pre-dinner drinks reception. 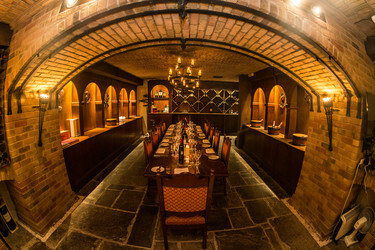 The venue boasts a double-height ceiling to enhance acoustics and customised lighting effects managed by an AV control booth. The room has retractable bleacher seating and industry leading audio-visual equipment following a recent £300k AV upgrade in the south stand. With ground level loading bays large enough to fit cars, the space lends itself to product launches and big production events. 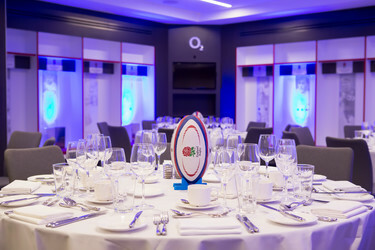 The Live Room also has a smooth connection with the stadium's largest space, The Rose Suite and is often used in conjunction for events up to 1500.